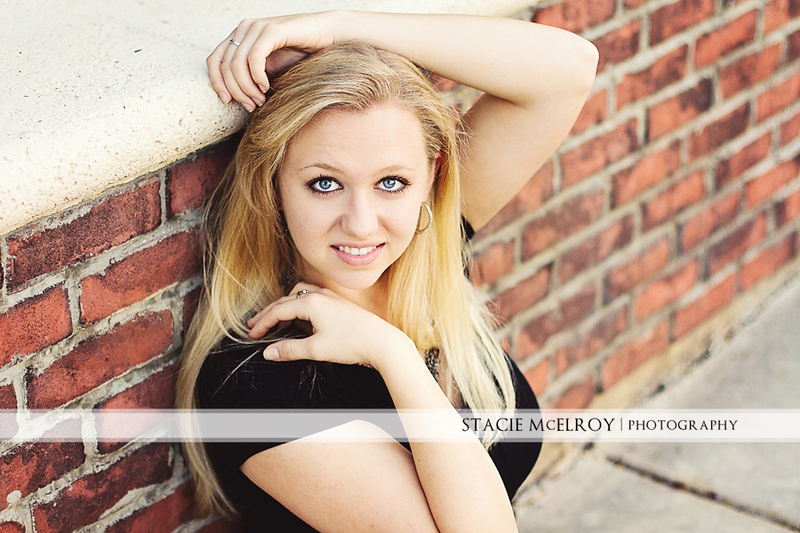 Recently I had the privilege of photographing the lovely, and very helpful, Carley in anticipation of launching a new senior portrait campaign. 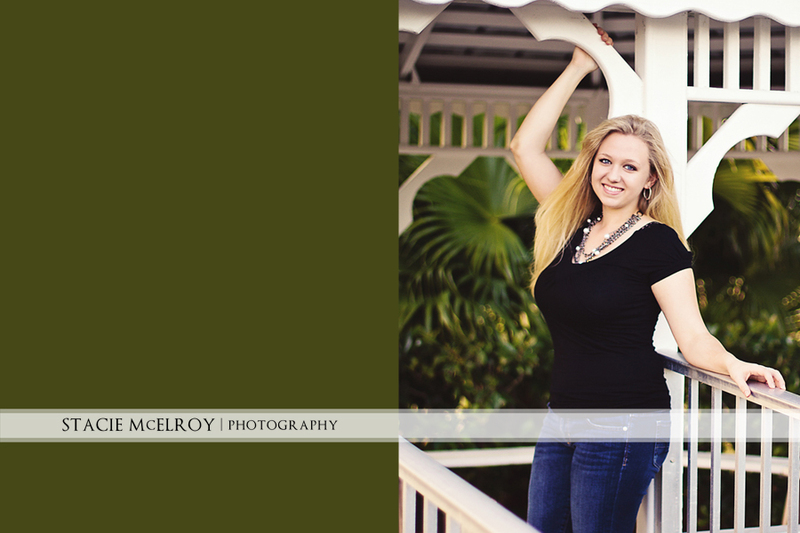 Now, Carley isn’t a senior (she’s presently a student at FAU), but she’s fun and beautiful and, most importantly, a willing model! 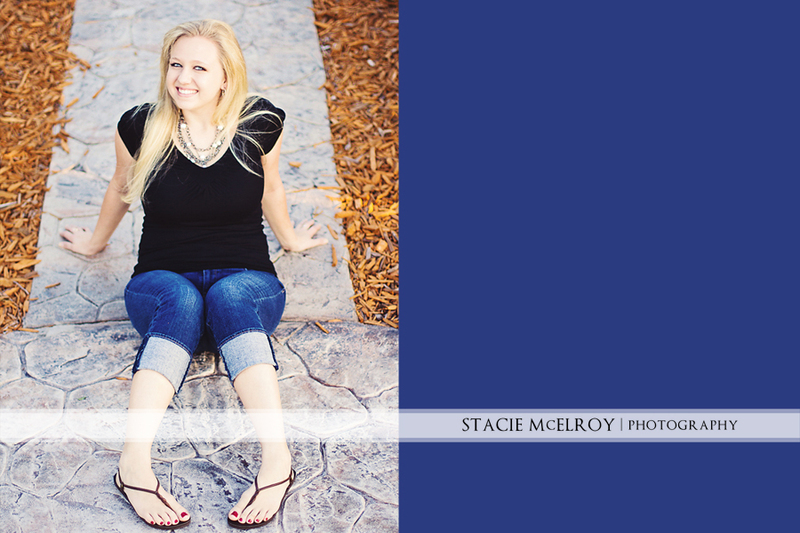 This entry was posted in Session - Senior, Sessions, Sneak Peeks on 25 February 2012 by StacieMac.